Kyoto, Nara, Mt. 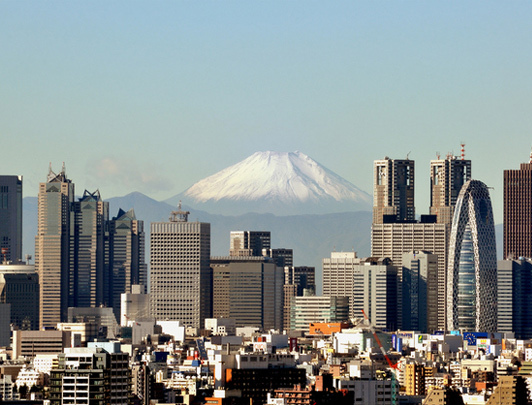 Fuji and Tokyo. 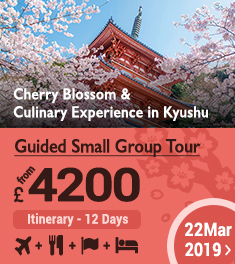 Enjoy sightseeing around Japan’s most popular sites starting from the enchanting old capital, Kyoto to bustling Tokyo. Representative from the taxi company will meet participants at the airport and assist in boarding a pre-reserved taxi. 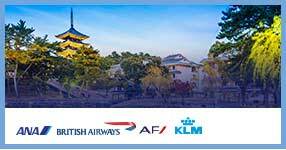 Remarks: Participants arriving at Kansai Airport before 8:00 A.M. or after 8:00 P.M. are to proceed to the Shared Taxi Ticket Counter. Remarks: In some cases participants will be picked up by taxi and taken to the bus terminal to transfer to the tour bus. 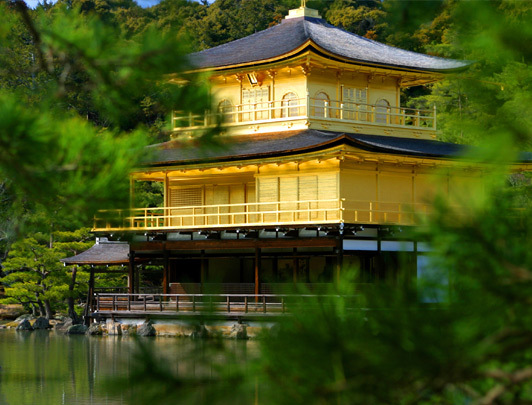 The Kyoto Imperial Palace is the former ruling palace of the Emperor of Japan and served as residence since 1869. 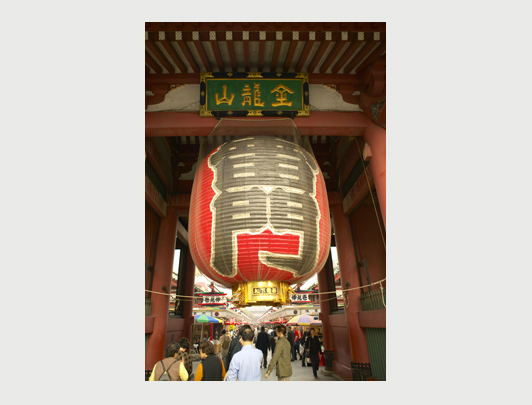 This shrine's main hall is a designated national treasure and is famous for housing the God of scholarship. 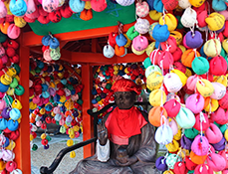 The shrine is especially great to see during the plum blossom and autumn leaf seasons. Board a Tokaido Shinkansen (Hikari or Kodama) in the reserved section. 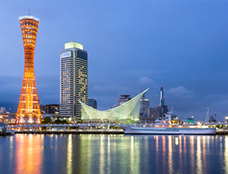 The tour will depart from Shizuoka Station by bus for sightseeing. 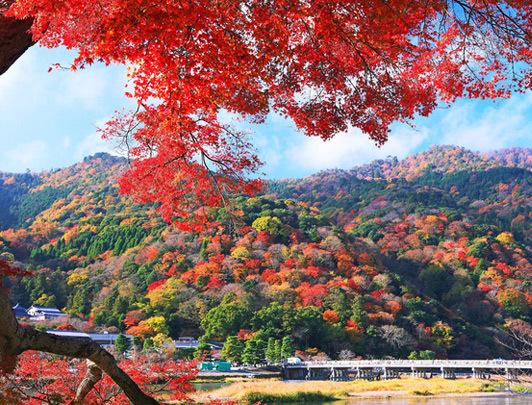 Board this 1,065-meter-long ropeway which connects the peak of Nihondaira and Kunozan Toshogu Shrine. From the ropeway window a view of Suruga Bay and, on clear days, Izu Peninsula, can be enjoyed. A shrine dedicated to Tokugawa Ieyasu, a shogun from the Edo period. The main hall, ishi-no-ma, and worship hall are designated National Treasures. The shrine's beautiful lacquering and carvings are a must-see. The ropeway will be used for the return trip as well. 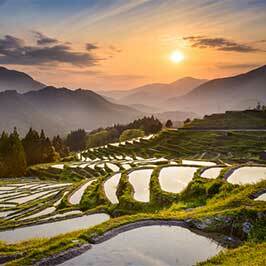 Tour the tea plantation here which looks out onto Mt. 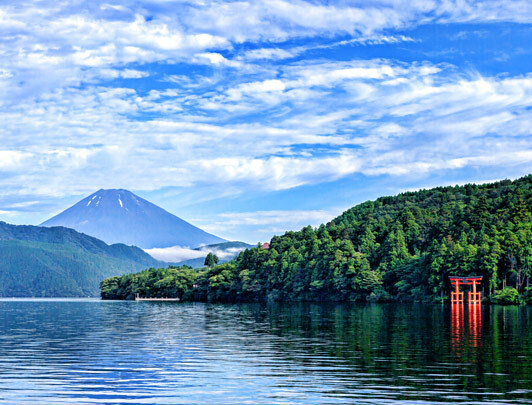 Fuji and Suruga Bay. 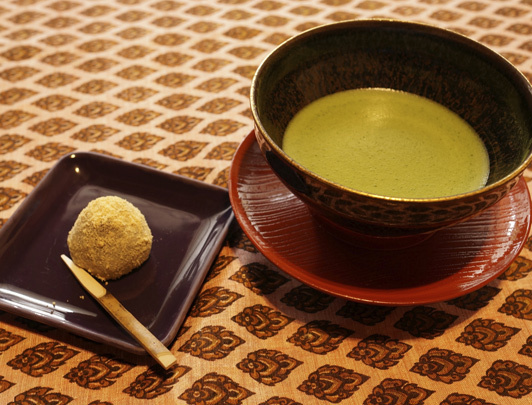 Taste testing of the Japanese tea made here is available, and tea can be purchased as well. Enjoy fresh handmade sushi at this port town. 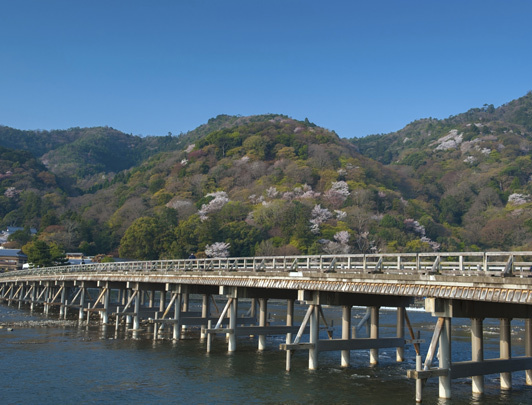 The 16th post town along the Tokaido road, Yui-shuku is known around the world for the art museum featuring ukiyo-e woodblock prints by master Utagawa Hiroshige. 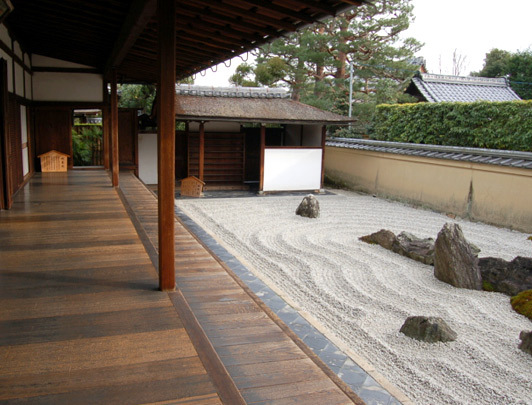 Enjoy the museum which features approximately 1,400 ukiyo-e works. 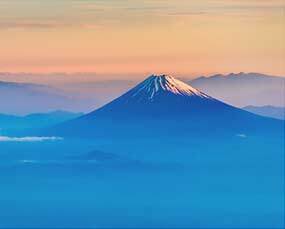 Enjoy the view of the mountain from Mt. 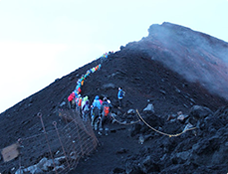 Fuji's 2nd Station at an altitude of 1,500 meters. Board a Tokaido Shinkansen (Hikari or Kodama) in the reserved section. The Shinkansen will pass through Shin-Yokohama and Shinagawa. The tour departs Hamamatsucho Bus Terminal to begin sightseeing around Tokyo. 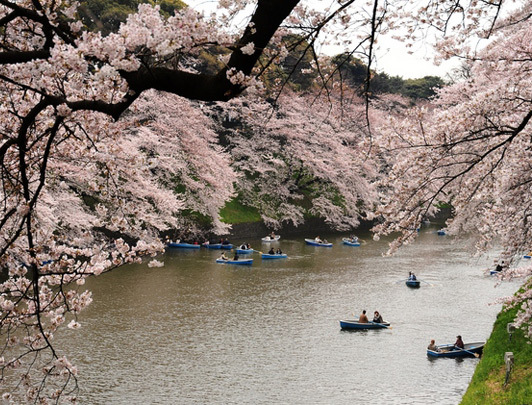 Get a spectacular view of Metropolitan Tokyo from the observation deck. 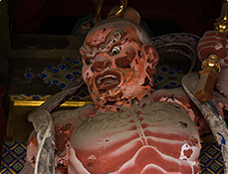 Of the 33 temples in Eastern Japan dedicated to the Goddess Kannon, this is the only one in the capital (No. 13 on the pilgrimage to all 33 temples). 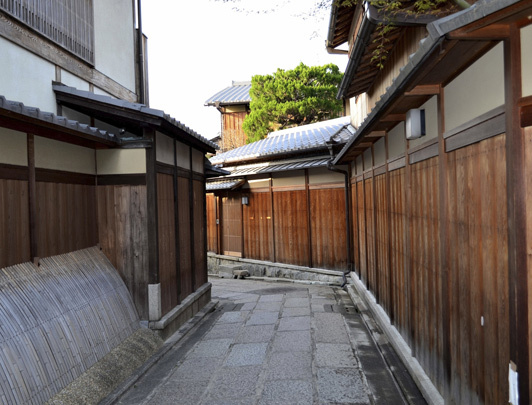 Visit this historic area which includes Nakamise-dori, the street leading to the temple. 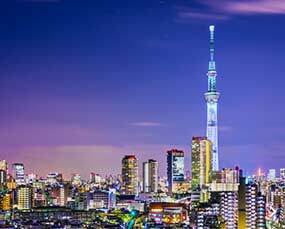 Enjoy a pleasant drive through Ueno, where Tokyo's first coffee shop once stood, to Akihabara which is home to the famous Electric Town. 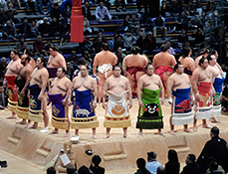 Participants will be dropped off at Hamamatsucho Bus Terminal. A shared taxi will take you from the hotel to the airport. * Baggage Service: Each person will be allowed one piece of baggage. 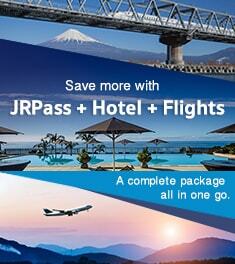 Additional baggage will require an extra fee of JPY 2,200 per item. 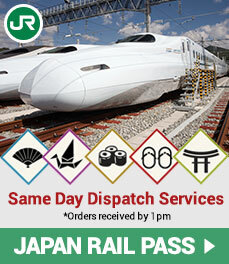 Transport to Narita Airport is on a shared van and you can bring one piece of baggage. 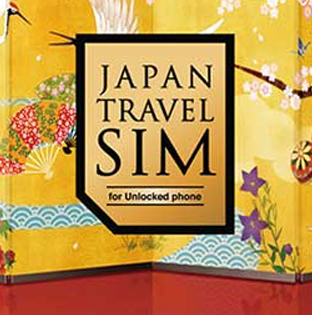 Additional baggage will require an extra fee of JPY 1,000 per item.